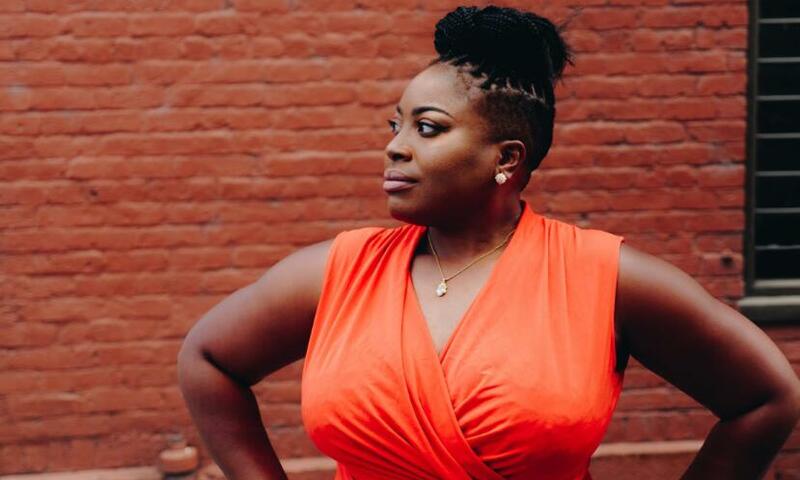 BlackDatingforFree.com is a free website for black dating that is notable for being—as the name suggests–100% free, without any paid features or paid membership walls. 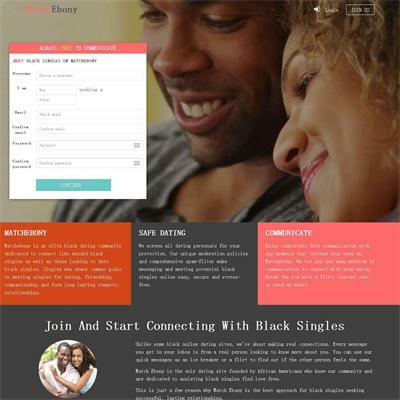 Like most dating sites, BlackDatingforFree.com is designed to help users find other singles for dates and relationships. It offers basic features at no cost to users, including search functions, messaging, and more. The sign up process for Blackdatingforfree.com is very simple and easy. All you need to sign up is an email, a photograph, a short description of yourself if you’d like, and a personal password. Once you have validated your email, your profile becomes public and you can begin using the site. BlackdatingforFree is a truly free website. There are no paid memberships, paid features, or any features or services offered through the site that requires payment. Once you’ve made your account, you can work on your personal profile. 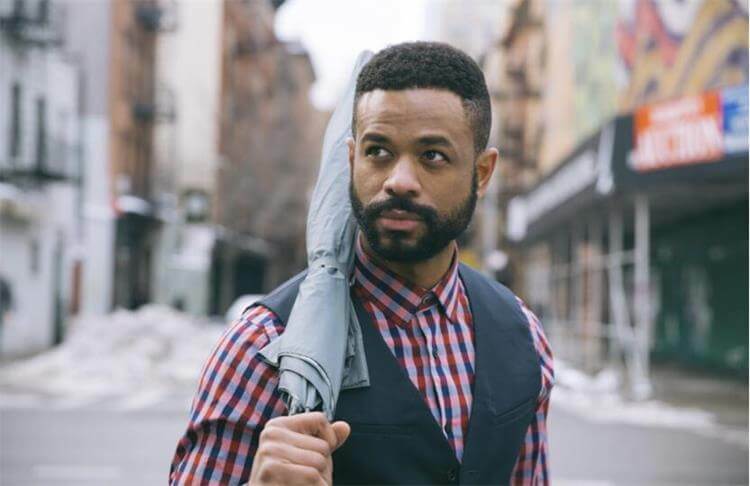 Profiles can include preference details including your age, gender, location, type of person or relationship you’re looking for, as well as more detailed information such as body type, religion, education, hair color, eye color, whether or not you have kids or have been married, and so on. These details are designed to help other users find you based on their search filters. The website design for BlackDatingforFree.com is very simple and user-friendly. The layout is simple, clean, and can be used even by people with very little internet experience. In addition to the desktop layout, the site also features a mobile version which makes using it on your smart phone, table or other mobile device very easy. There is even an app for both Apple and Android devices, if you would rather have an even more streamlined experience on your mobile device. As with the website, the Apple and Android apps do contain advertisements which are designed to offset the app itself being free. These ads can be annoying after a while, but whether or not you are willing to put up with them will depend on how much money you’d like to save by using a free website. 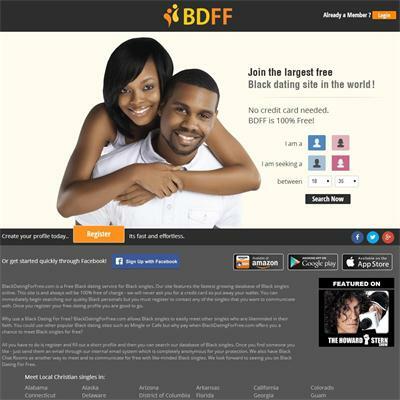 BlackDatingforFree.com is one of the few black dating sites that don’t require credit card information in order to access all of the website’s features and functions, due to the fact that the entire site is free to use. The only truly personal information you need to provide are an email and birth date—the rest is up to how much you’d like to share with other users. The photo album privacy feature does allow you to lock your photos and only allow specific people whom you give permission to view them, which is ideal for free dating websites where users may try to mine photos for scamming purposes. 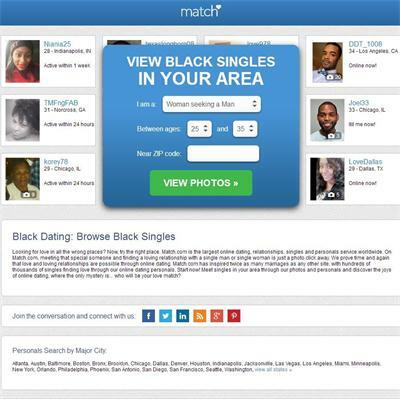 BlackDatingforFree.com is a free black dating site whose free cost comes at the price of sometimes excessive online ads and relatively few features outside of basic messaging. However, for people interested mostly in meeting potential matches, the website’s no-frills features (including a real-time chat messaging feature and chat forums) should do just fine. The detailed search filters are notable for being very helpful for users looking for people that met certain criteria; and although users do need to keep an eye out for spam or fake accounts, the user base is relatively active when compared to popular paid dating sites. The website itself is easy to use and comes with a mobile version or an app for those who would rather use the website while on the go. Aside from the ads, the website and app are cleanly designed and can be used by just about anyone, even those without previous dating site experience. 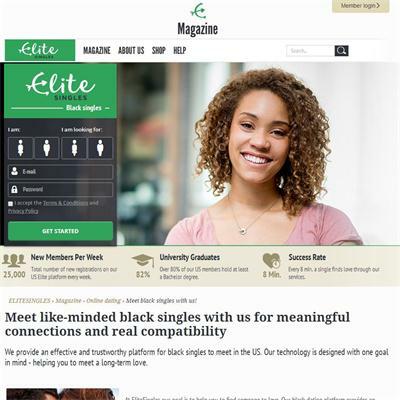 In all, BlackDatingforFree.com is a solid dating service for people on a budget who also don’t mind putting up with the online advertisements littering the page. It has everything you need to find people who meet your personal preferences, message them and chat in order to get to know one another, and possibly take a relationship further from there. If you can’t afford pricey online dating site subscriptions and don’t mind your dating service being simple, then this is an excellent option. Signing up for Soul Singles is particularly easy. It requires you to fill in your basic details and specify your preferences in a partner. Users are also encouraged to add a large quantity of information to their profiles to help other users know more about your preferences. Soul Singles allows users to add a maximum of 20 photos of themselves to compliment their profile. Other than photos, users can also add a video profile which is a video message that is an introduction to their look and personality. Another feature known as ‘personality match’ enables users of Soul Singles to take a quick and simple personality test which can help the site match you to other users according to your responses on the test. Alongside of helping you get matches according to your preferences, these personality test matches give users something to talk about which can break the ice and contribute towards starting a meaningful conversation. Soul Singles allows you to take a personality test to develop your personal ‘Personality Match Profile’. You can view the personality profiles of other users in order to find the perfect match. The website allows a range of search options to carry out a detailed search, making sure all your preferences are met. Searches made on the dating site can also be saved for later. The instant messaging feature allows users to have real-time chats with other active users. Soul Singles allows users to keep a ‘friends network’ to keep track of the people you met through the site. To let an individual know that you’re interested in them, you can send them ‘flirts’. You can store a private list of favorites for the matches that you would like to know better in the future. A large number of users on the website every day. Basic membership on the site is free of cost. Allows you to see who has viewed your profile. No unlimited photos and photos cannot exceed the limit of 200kb. Might face some difficulty while registering (the website displays errors). Subscription cost for premium membership is a little high when compared to other online dating sites. No iPhone or Android app. 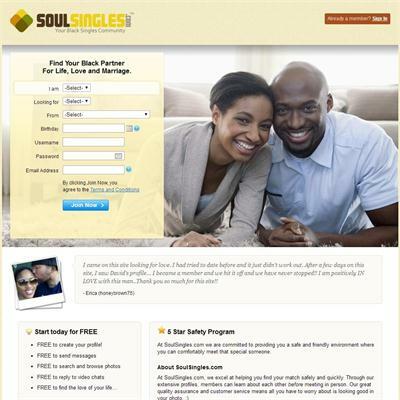 Soul Singles understands the significance of privacy and security, especially when it comes to online dating. All profiles and photos go through a process of manual verification to ensure no fraudulent accounts are present on the site. To ensure their privacy and safety, users also have the ability to block other users from their profile. The website is fairly easy to use and has a quite user-friendly interface. It is easy to make use of all the search options to find matches in accordance to your specific preferences. Although Soul Singles does not currently offer any mobile apps to their users, their website is mobile-friendly and can easily be accessed from a mobile phone. All features can be accessed easily, and matches can be found productively. 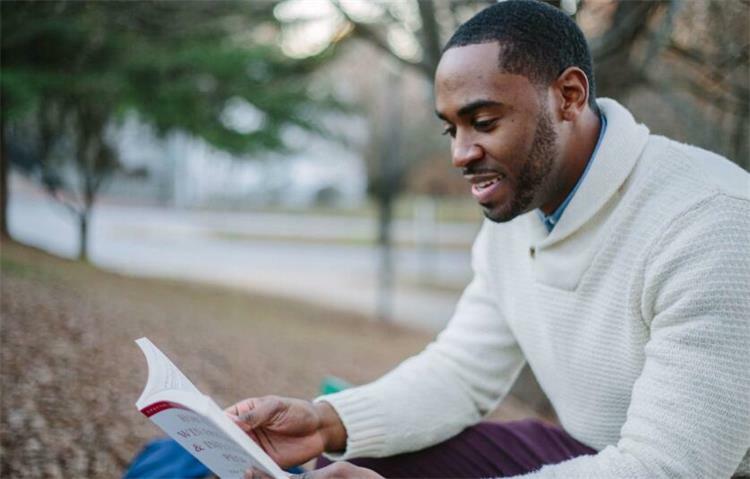 Soul Singles is one of the best dating sites for professional, black men and women, looking to find friendship, love or develop enduring relationships. It makes use of an interface that is easy to understand for all individuals. 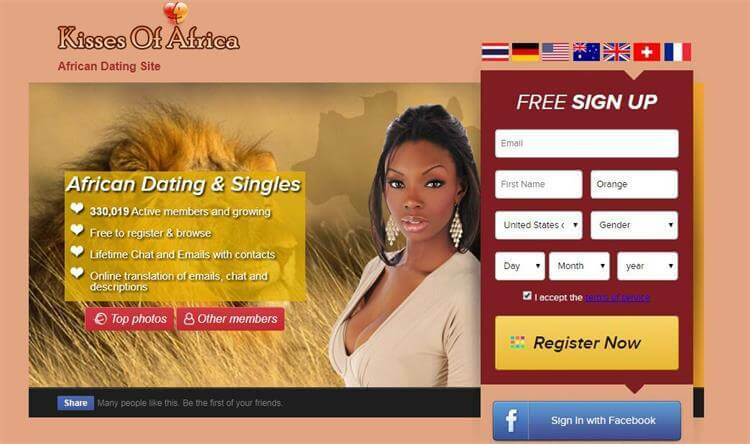 Since the site has many users on a daily basis, it is likely to help you find the perfect match for you.